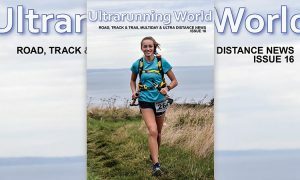 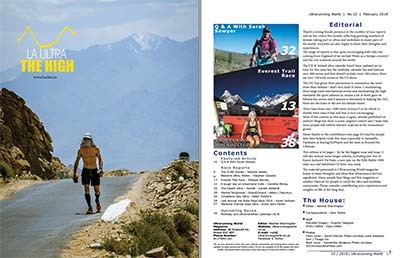 Ultrarunning World Issue 10 is published today and is available free via subscription only. 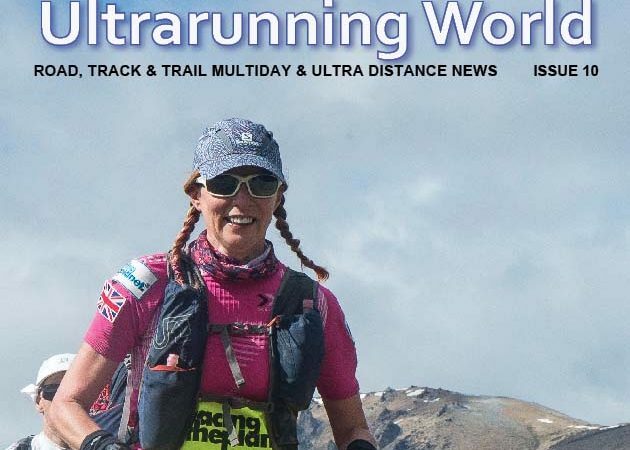 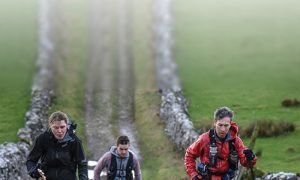 There’s also a Q & A with Sarah Sawyer, Yolanda Holder, the power walking Diva is the first guest in a new column, the 3100 Diaries and an updated Multiday calendar. 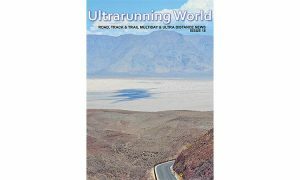 Subscribe in the form below to get free access to Ultrarunning World 10 and future issues.